Need a safe, secure and indoor place to store your boat? 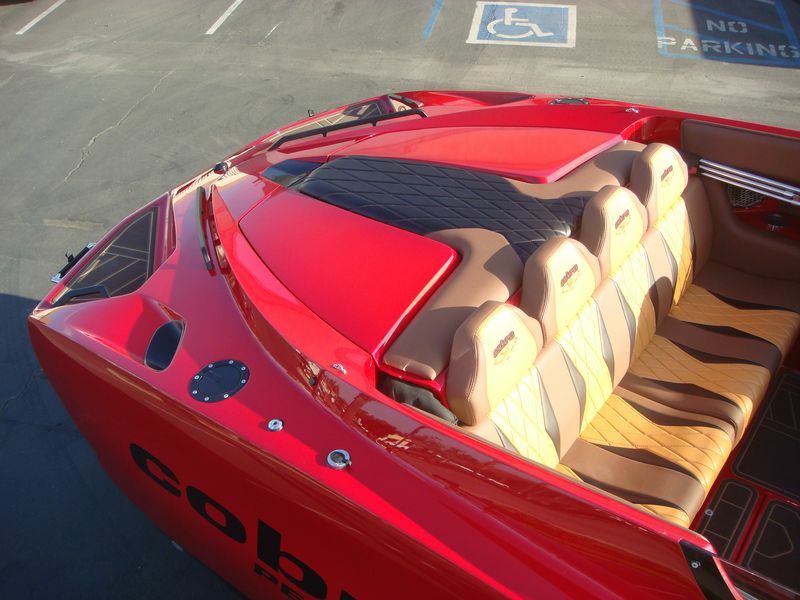 Cobra Performance Boats in Montclair, CA has just the answer – we have available indoor storage at our factory. Our rates are great and we’re conveniently located only a few minutes from major east/west freeways, I-10 and I-60. Check us out today, Call 909-482-0047 and we’ll give you all the information you need. 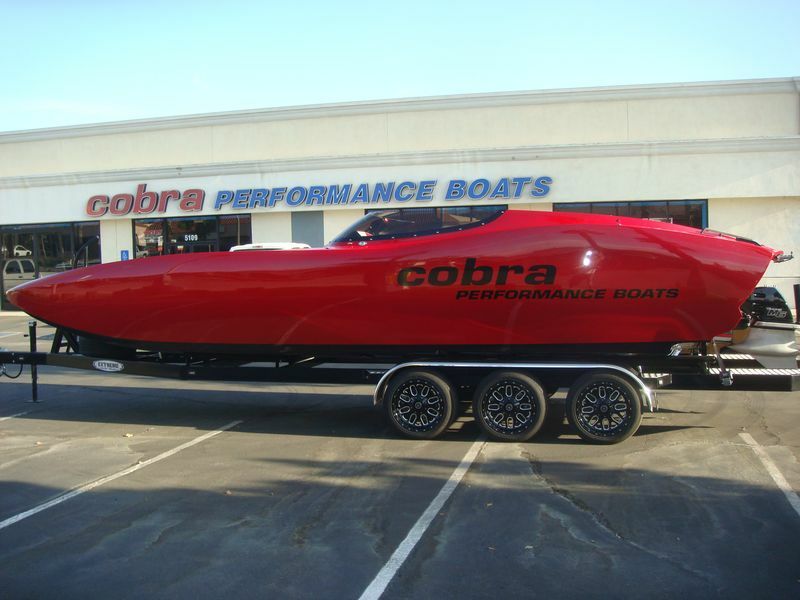 If you’re thinking about selling a boat, think about Cobra Performance Boats, we are consignment boat selling wizards. We are licensed, registered and bonded ‘yacht/boat brokers.’ And we have quite a following. Our consignment boats move fast because we look for the cream-of-the-crop. Wouldn’t it be easier (and faster) to allow Cobra to do the work while you concentrate on buying your next boat? No more making up ads or waiting for people to come look at your boat but never show up. We’ll do all of that for you, all for a very modest commission when the boat sells. You pay nothing upfront. 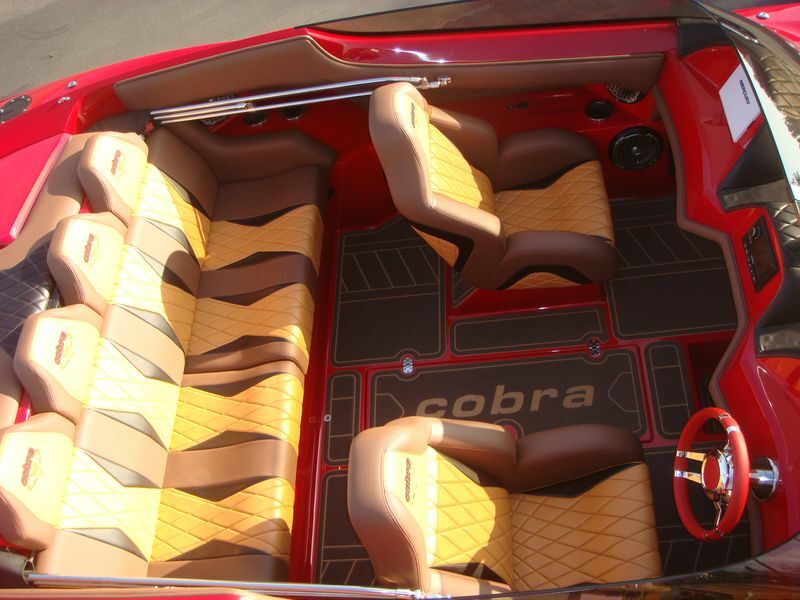 And if you own a Cobra you want to sell, we’ll make that happen – without a doubt! The much-awaited debut of Cobra’s all-new 280 Venom at the 2019 Los Angeles Boat Show generated critical acclaim across the board from industry experts to the general boating public. 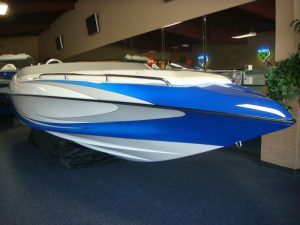 Popular boating forum website, riverdavesplace.com, called the 280 Venom “one of the sexiest boats they’ve ever seen” and for good reason. It is! Amongst a field of relatively same-styled performance catamaran hulls, the 280 Venom offers something refreshingly modern and contemporary right from its sculptured deck louvers to its diamond-stitched aft engine pad. This is an inspired new hull that looks as good as it runs. Engineered for exhilarating performance from a variety of high performance power options, the 280 Venom is as close to a water-born Ferrari as you can get. When choosing your next ride, make the commitment to be a decade ahead, not behind. Contact us today and we’ll get the process started in building your dream 280 Venom. The sooner you act, the sooner you’ll be on-the-water. 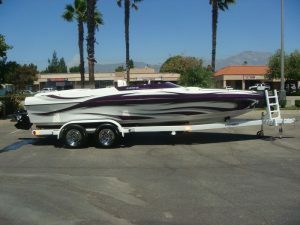 We do take trade-ins or help you sell your present boat with our effective consignment program. The next move is up to you, your 280 Venom is ready to be built when you are.